Experienced shooters can now learn how to deliver the USCCA class to students! All the details you need are below! PLUS Now Receive A $185 Bonus When You Sign-up! Details Below. Have you ever wanted to get into the firearm training business? 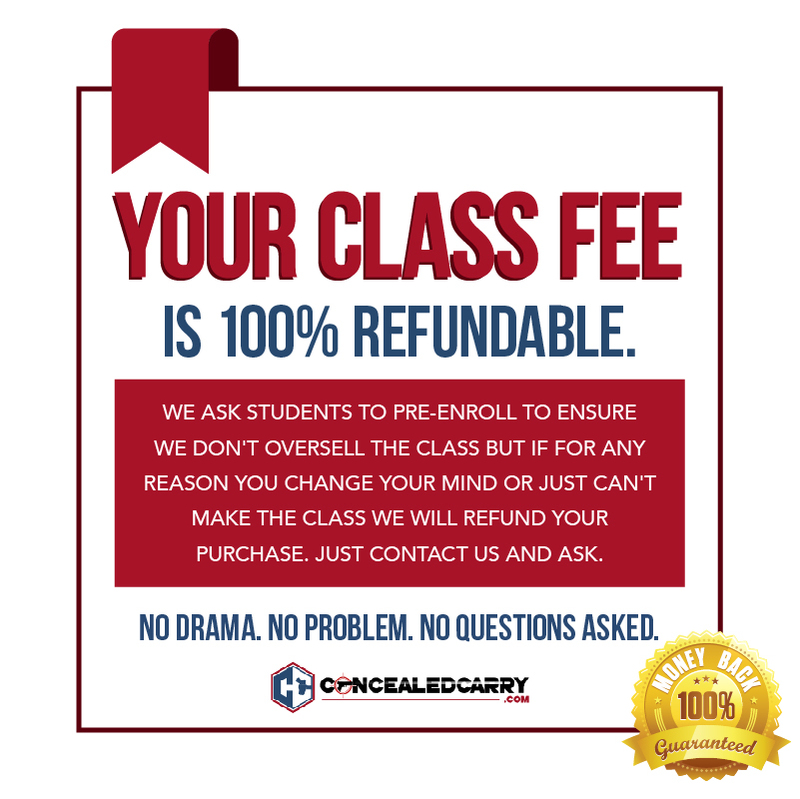 If the answer is yes the you’re in luck, this USCCA Instructor Course teaches you everything you need to know in order to teach this content to other students. Heighten your own skills and knowledge all while teaching others the same techniques! Sign up for the course today! When you sign up for this class today you will immediately receive a coupon pack valued at $185. Coupons provide discounts up to $25 on various industry proven products that you will probably need anyway. Products include: Gun law books and videos, training pistols, holsters, gun cleaning products, gun safes and cases, training tools, hearing protection, and more. Click here for more details. Rob has over the last 10 years been a volunteer hunter education instructor in Ohio and the last 7 years has been a NRA Instructor. In 2012 he became an appointed NRA Training Counselor and is one of the few in the US that can teach all of the NRA Firearm Training Classes. Learn more about Rob on his profile. We require pre-registration for our classes. Please click the add to cart button above to make your payment or call us to register over the phone. We hold our classes on the Indiana/Ohio border where we have a great venue where students can feel comfortable and safe. It is about a 30 minute drive west from downtown Cincinnati. Because we require pre-registration for the class we do not include the exact class location on this public part of the site. After registering you will receive the address and other class information here on the site and it will be sent to you via email within 5 minutes. 400 Officers Called In for Gun Rights Protest. Excellent training! 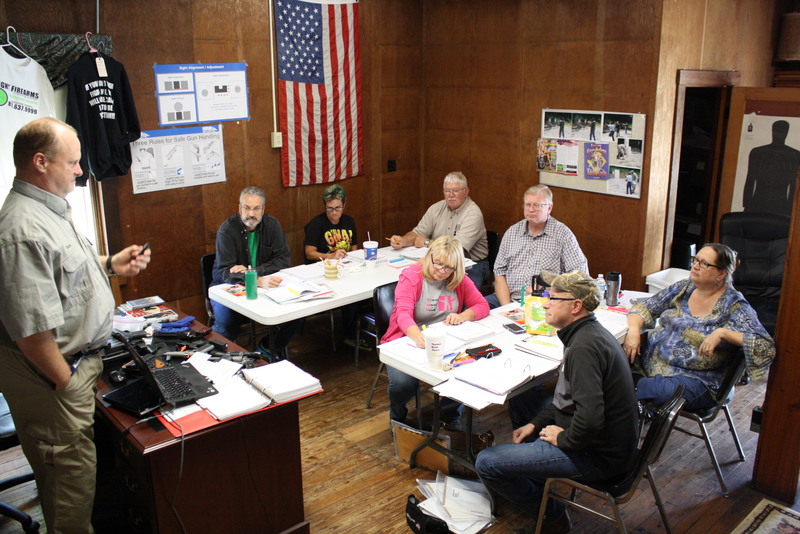 Both the classroom teaching and range time is very friendly and understandable – the teacher, the slides, the videos, all of it is top of the line. I’ve taken a very similar class before, and this one wins hands down. You won’t feel stupid if you don’t know much and ask questions, and you won’t feel like you are wasting your time if you already know a lot about firearms. Highly recommend. I’m sending my friends here. Obtained my CCW certificate through a course I attended that Cameron conducted in June 2017. I was impressed with his course content and he’s a great classroom and range instructor! Cameron’s course was much more than “cover the basics” and I appreciated his deep knowledge about CCW and handgun skills. In the classroom, we had a variety of activities that made the 6 hours go by quickly and Cameron had a number of handguns available for us to examine and learn about. At the range night, we all got individual coaching and he set up some activities for us to experience misfires and mag changes to practice staying on target. Everyone passed the class and received the CCW Certificate. All-in-all, a great class and fantastic experience! I’d absolutely recommend taking the CCW class from Cameron. Actually… I’d recommend taking any class Cameron offers… I plan to take more as they become available. Great, informative & interactive. Definitely worth taking even if you are just thinking about getting your concealed carry but aren’t sure. The class was able to answer a lot of my questions. © 2019 Ohio Concealed Carry Classes and Resources. All Rights Reserved.